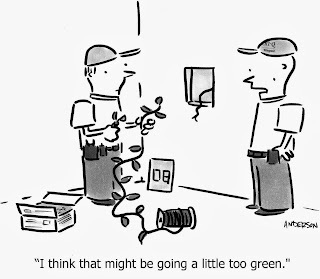 Here is some green Friday humour for you, courtesy of Interior Design Chat. Make sure to check out there blog! Confined space is an old workplace hazard that could benefit from a fresh look. 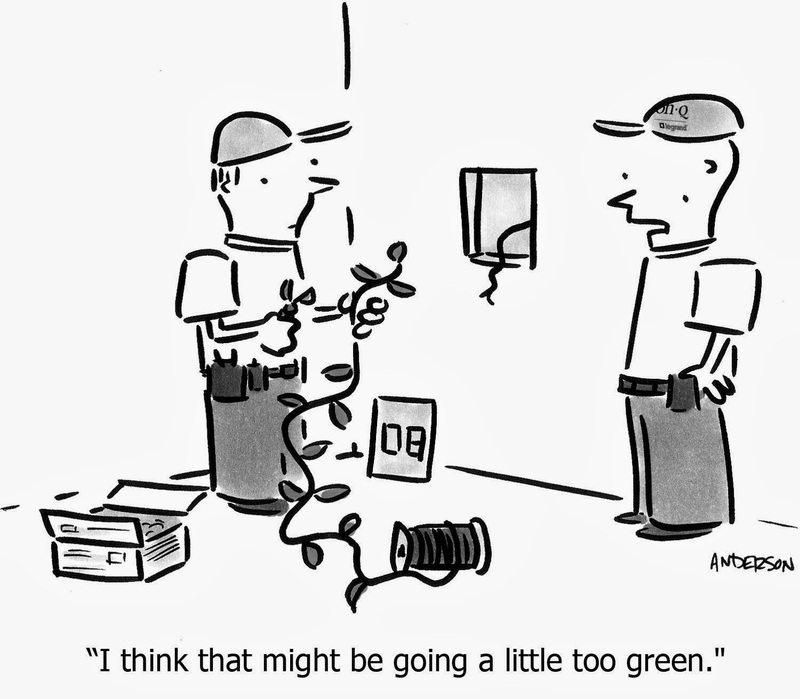 Here is a link to a video from Canada's Occupational Health & Safety magazine, OHS. This site is a great resource for those in the construction industry. Check out this link, some educational articles and more on their website. Watch Video - Confined space is an old workplace hazard that could benefit from a fresh look. What resources do you turn to for construction and safety news, updates and tips?